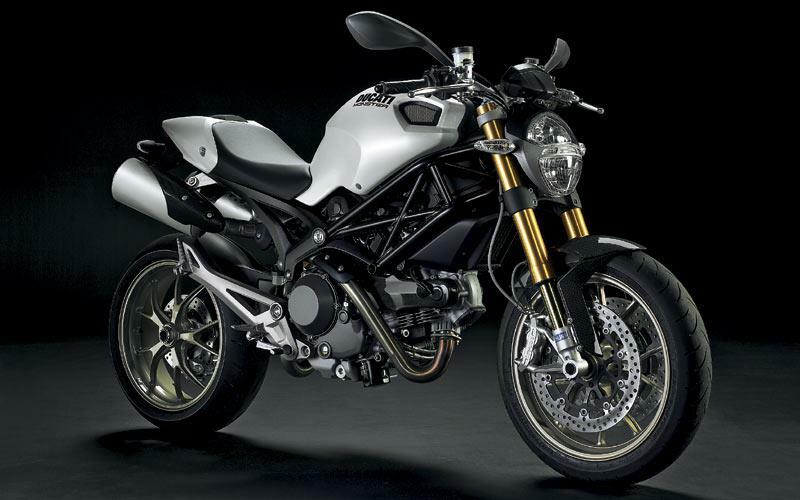 Ducati will reveal five models not seen in the UK before at the Carole Nash MCN Motorcycle Show. Plus, there will be almost all of Ducati’s line-up there too. The Multistrada 1200 is the new adventure bike the Italian firm is hoping will take a bite out of the lucrative market cornered by the BMW R1200GS. 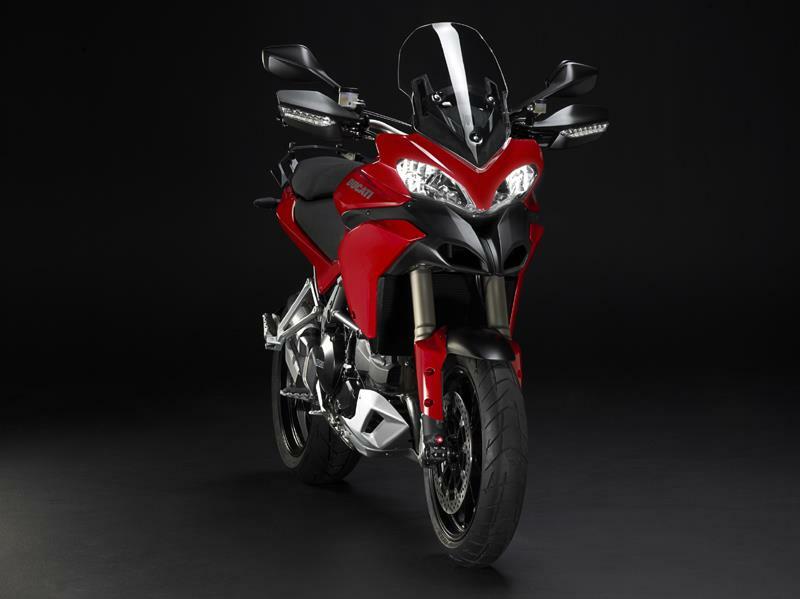 There will be two versions of the Multistrada at Excel – the Touring version which not only has the Ohlins electronic suspension system fitted but also has a centre stand, panniers and heated grips. Ducati may well have a sixth new model to show if the Sport version appears but as MCN went to press the firm was unable to confirm if it would be a Sport or the Standard version already shown at the NEC in November. LOOK OUT FOR... Check out how much more compact the bike is in real life than in pictures. Don’t miss the carbon parts on the Sport model either. 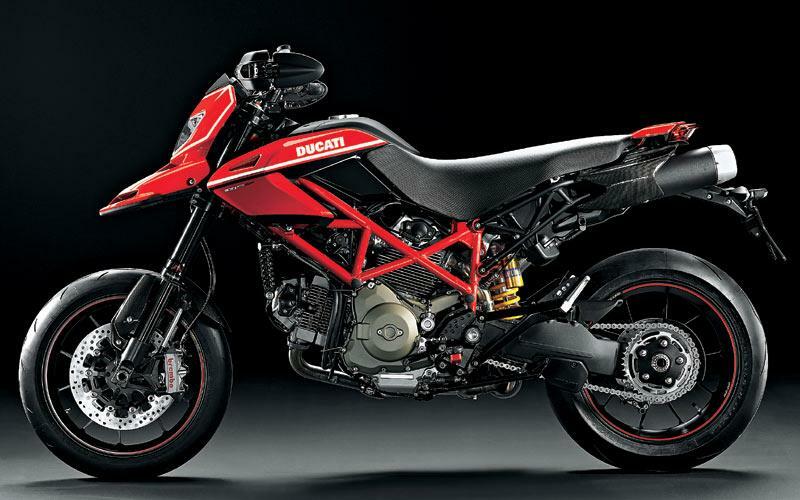 An updated Hypermotard which has an overhauled engine with more power and a lot less weight across the whole bike. The 1100 Evo SP is the top of the range bike which Ducati has built around owners asking for a more extreme version with better suspension, more ground clearance and higher handlebars. The 1198 S Corse Special Edition has been built to celebrate the winning of the manufacturers title in World Superbikes and European Superstock. The bike also marks the introduction of a new Ducati Corse logo – the part of the firm that designs and runs all of the racing machines. The 1198 S Corse gets a larger capacity 18 litre fuel tank in unpainted aluminium and a new paint job along with the Ducati Traction Control system fitted. The 848 Dark is a new colour option available on the smaller capacity supersport machine and has a matt finish to the paint. The biggest-engined Monster 1100 gets ABS available as an option for the first time in 2010.